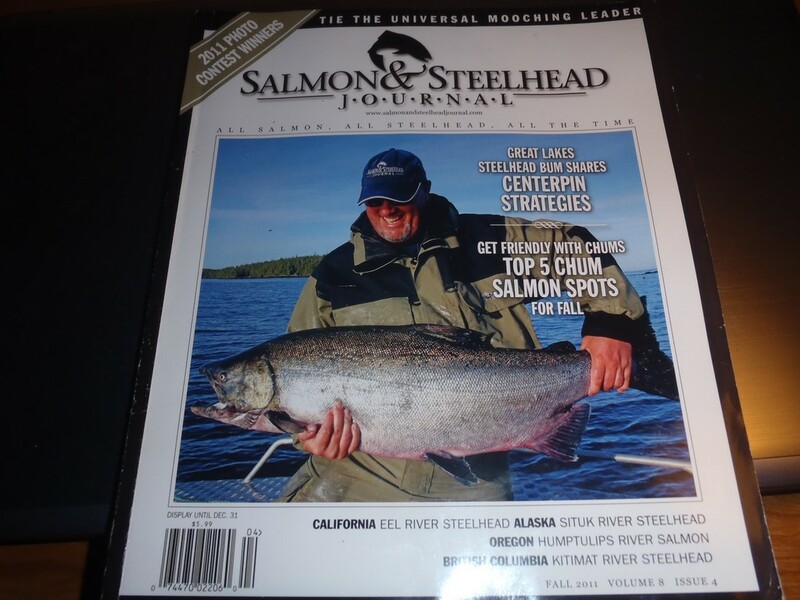 Well I made into the new issue of Salmon Steelhead Journal this quarter. 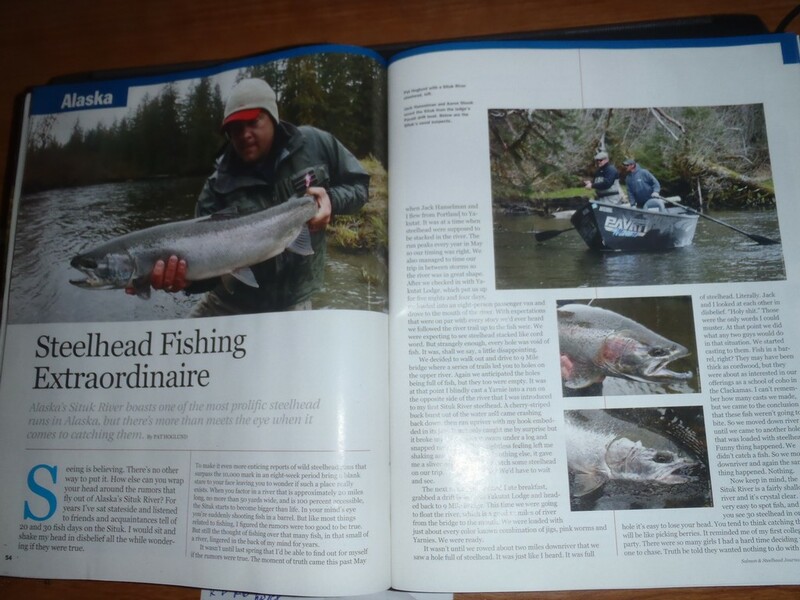 They gave me some great props, and wrote a great article about the Situk River and Yakutat Lodge. If you get the chance to take a look that would be great.